As humans, we are constantly pursuing the important things in life. Whether it’s through school, career, relationships, money, social status, or religion, what we’re really after is our identity. 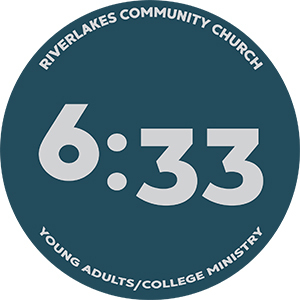 6:33 is a community of young adults (18-25) seeking to find our identity in the truth of God’s Word, the Bible. 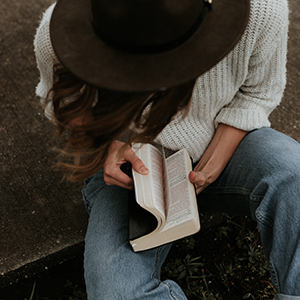 We are committed to studying the Bible in a systematic and practical way in order to learn how the gospel has real life application to our daily lives. Together, we explore answers to life’s tough topics, current world issues and questions of ethics and faith with absolute truth. Our foundation is the truth of God’s Word and our identity is found in Jesus Christ. 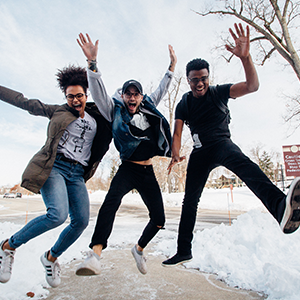 ​Are you a HS senior or between the ages of 18-25? Join us Saturday as we plan and prepare for the upcoming launch of our new Young Adults/College Ministry! Pizza will be provided and we'll talk details about our involvement in Easter Weekend. Bring $10 to purchase your very own 6:33 t-shirt. 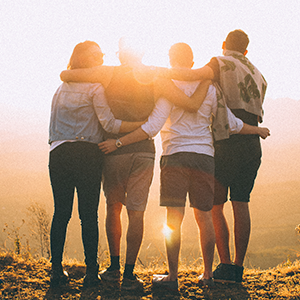 ​Join us as we launch our Thursday night gathering! There will be dinner, worship, and fellowship. Invite your friends, we hope to see you there! Revive, our summer college ministry, is back in session! 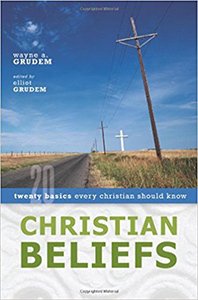 This summer we will be going through Christian Beliefs by Wayne Grudem and studying core theologies of the Christian faith. If you are a college student or young adult (18-29), we would love to have you join us! 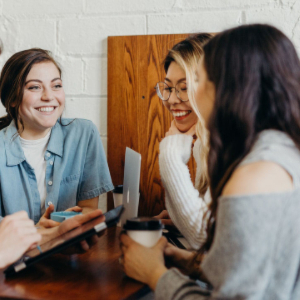 Our Thursday night gathering is a time to meet and get to know other young adults over dinner (provided weekly by our awesome volunteers), worship, and discussion of God's Word. ​Join us Thursday nights at 6:33pm in the Community Center beginning May 2! Join us Sunday mornings at 10:45am in the Community Center beginning May 19, 2019.